Our motto says it all: Beyond 4 Walls. Quite simply, we seek to challenge young lives to explore beyond four walls through expeditions and outdoor discovery. To accomplish this, we try to educate every child through an inculcating character traits, habits of learning, service projects, and outdoor education and wellness (OEW)--and using projects that bring together the investigation of important science and humanities topics with the world that surrounds our students. If you are already a family member of NRCCS, we couldn't be happier to be educating your K-8 child. 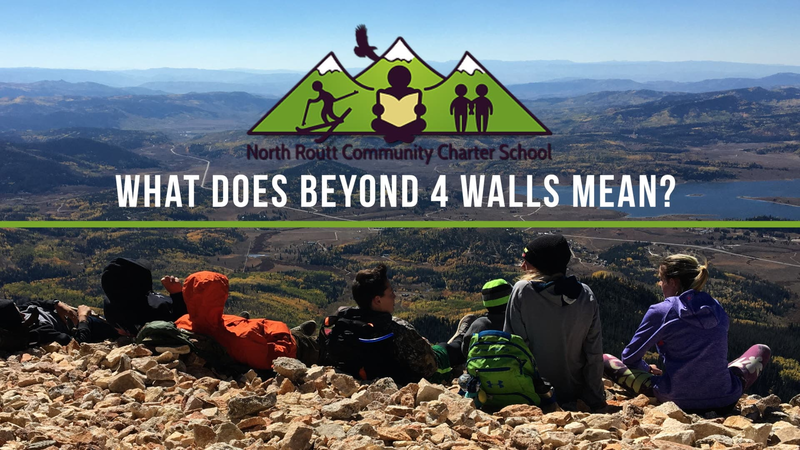 If you are considering NRCCS--sending your child, donating, becoming a volunteer or otherwise connecting with us--check out this video and explore our website. Want to learn or finetune your volleyball skills? Five days of skills training at the Middle School for incoming SSHS freshmen! The Preserve America Youth Summit, a program of Conservation Legacy, provides engaging on-site interactive learning and leadership experiences for students and educators at historic places with the goals of strengthening community efforts and motivating the next generation of stewards. The Rotary is sponsoring a Lobster Fest to raise funds for the community.The primary beneficiary is a soccer field in Sancy's name! The League of Charter Schools is launching a Redefining Quality Initiative to create a more comprehensive, well-rounded and effective framework in which parents can exercise choice. Many thanks to Ella Piret and Olive Subr for their tribute to our beloved Sancy Shaw. Join in the fun as we conduct outdoor education and wellness trips.